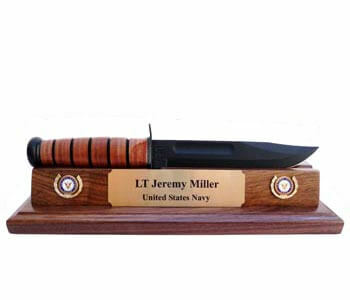 The service men and women who volunteer in the armed forces are often humble and do not like sharing their accomplishments readily. 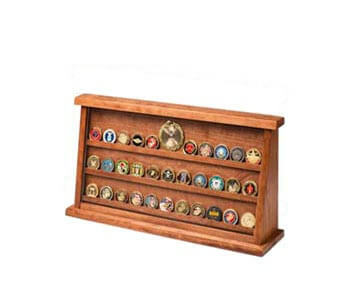 This can be frustrating for loved ones who are proud of their son, daughter, wife, husband, or friend that serve the country with honor. 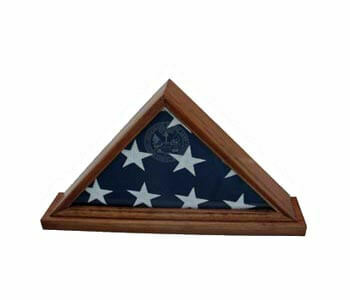 One way that you can showcase someone’s service with respect and honor is with a customized display. 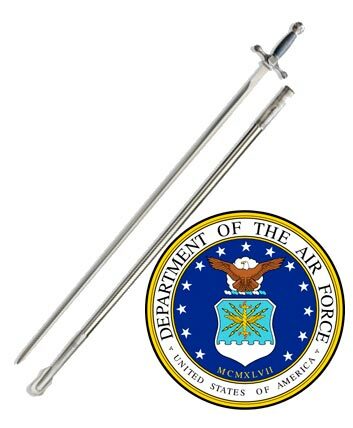 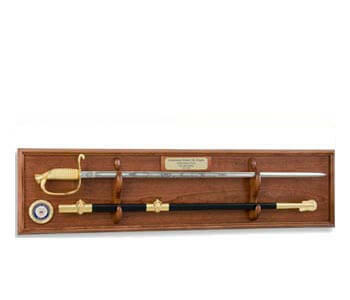 It can be the find of a collector’s lifetime to purchase an authentic military sword at a flea market or military surplus store. 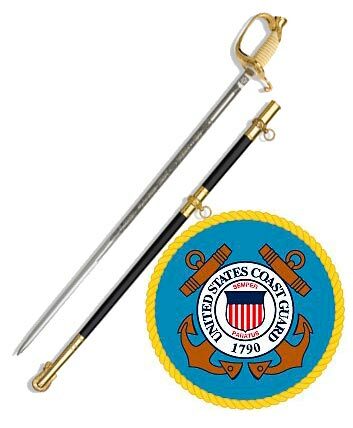 If you come across or have inherited a sword, cutlass, or dagger from the Revolutionary War or Civil War times, you will undoubtedly wish to display it with pomp and circumstance. 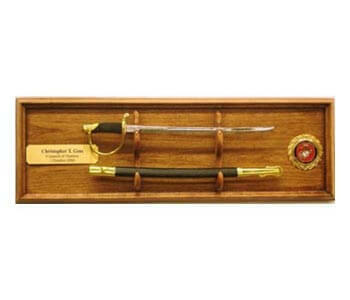 A beautifully crafted real wood stand can be the perfect counterpoint for a sword that has seen battle, or as a showpiece for your home. 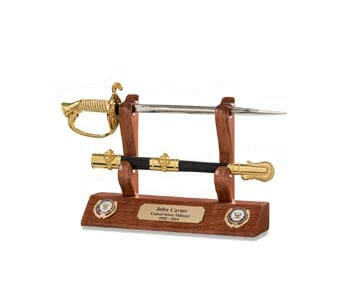 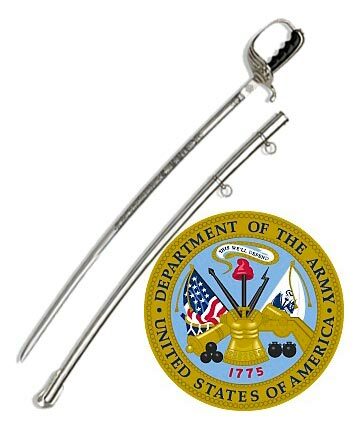 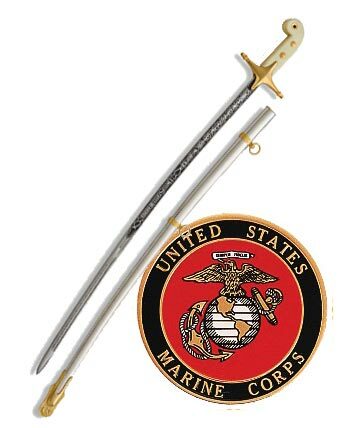 A sword stand or display is the perfect way to celebrate the military career of a loved one. 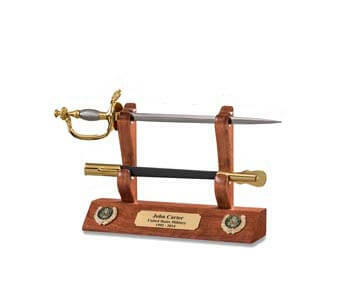 Rather than being too flashy, the handcrafted displays are regal and distinct. 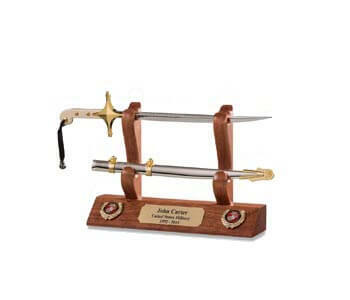 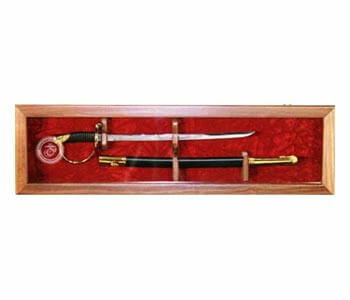 If your friend or relative is embarrassed to toot their own horn, consider giving a sword display as a gift. 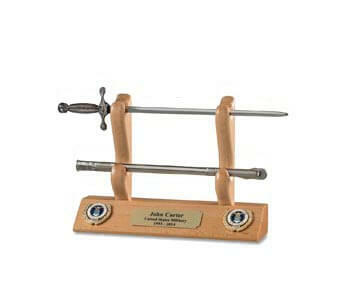 You can order a custom-made display complete with engraved plaque from craftsmen who advertise online. 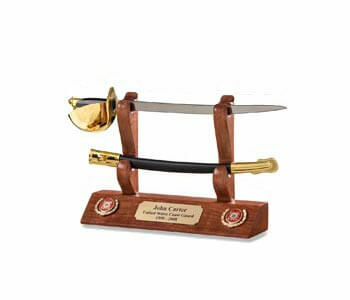 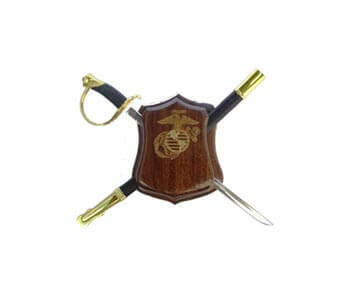 Show your soldier your lasting support by displaying a symbol of their success with a thoughtful sword stand. 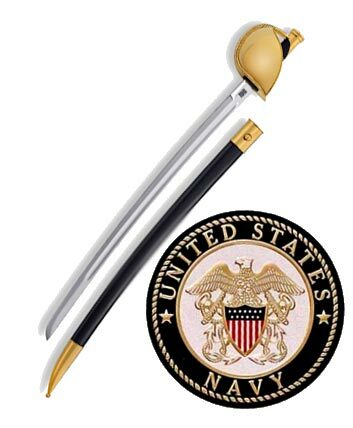 It is a tasteful way of celebrating an outstanding career in the armed forces.